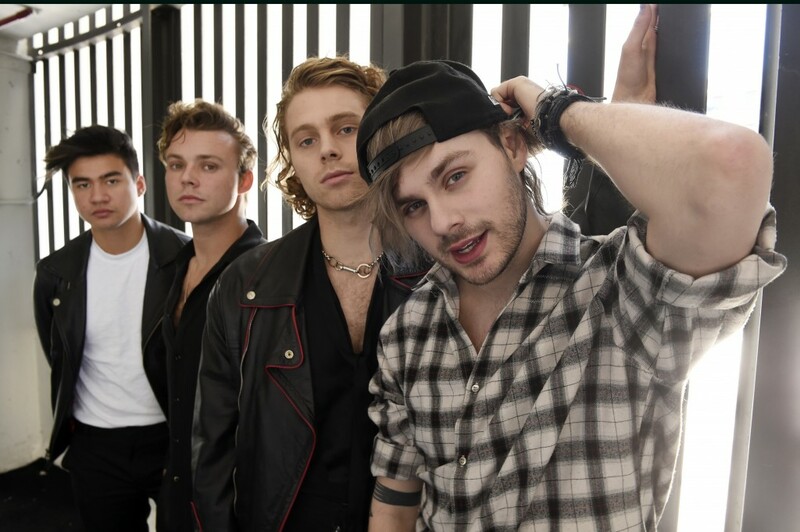 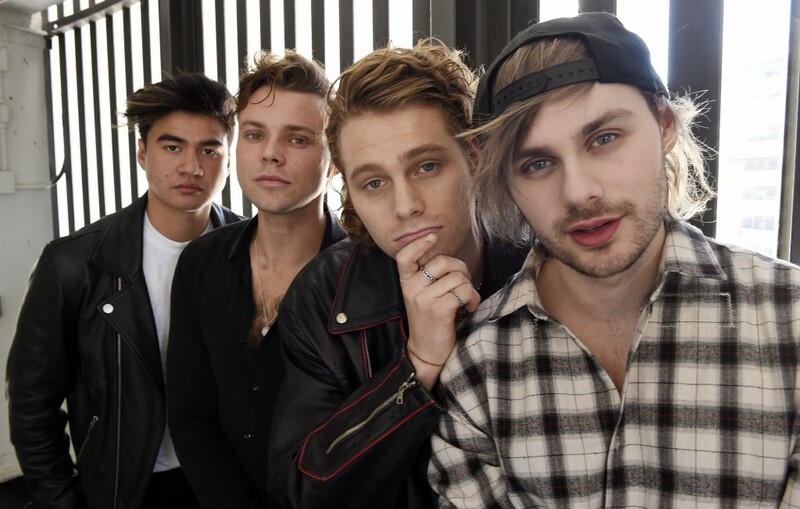 LOS ANGELES (AP) — 5 Seconds of Summer were already in shock when their album beat out Beyonce and Jay-Z for the top spot on the Billboard 200 chart this summer. 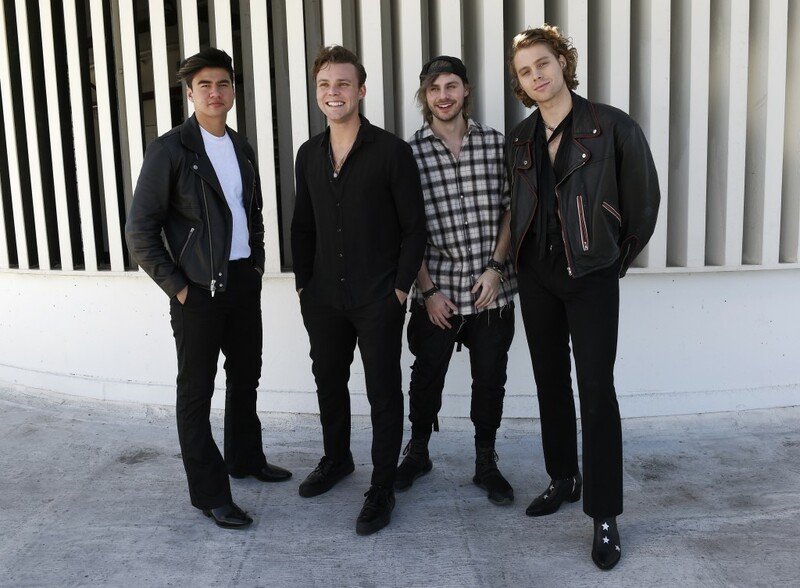 But having their single "Youngblood" reach the No. 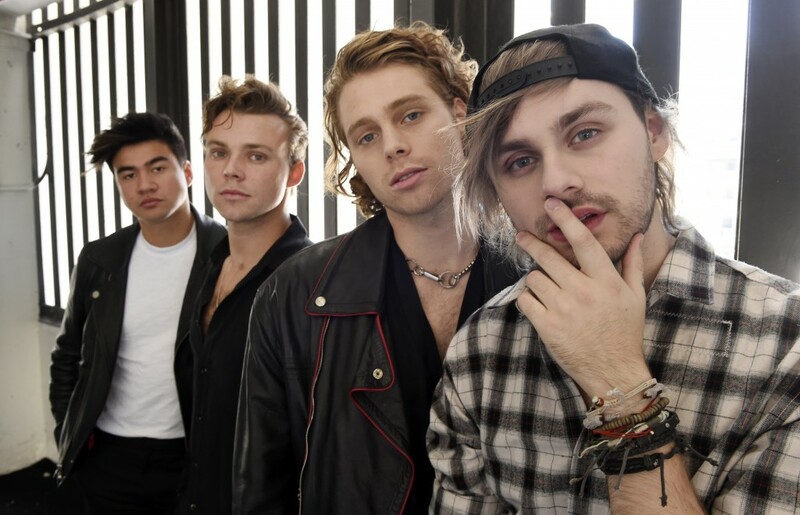 1 spot on the pop songs chart and become an international smash hit has the band in awe.